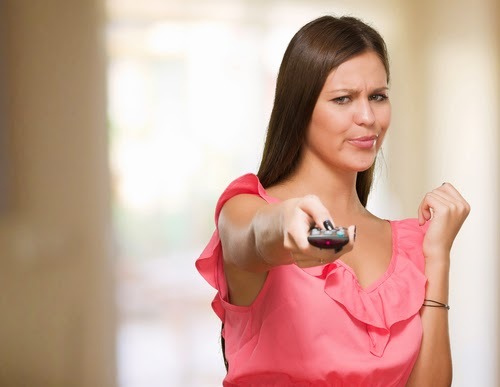 When it comes to the summary of a television show or a movie, we've established that some TV and entertainment metadata suppliers often insert unnecessary opinions into their content. There is also another problem with the way that various companies handle program plots and descriptions, and that is a failure to take the television content seriously. Many data providers apparently believe that it’s acceptable to mock the programming by taking a wise-guy tone or otherwise lackadaisical attitude with their synopses. It is inappropriate summaries like these that completely fail to inform a viewer in regards to a film or series’ plot. It is “summaries” like these that make you say “really? !” And it’s unfortunate that this sort of low quality is seriously being provided to viewers and businesses that utilize metadata. FYI Television’s TV description writers strive for an informative and accurate, just-the-facts synopsis with a non-biased, neutral tone meant to inform the television audience. Compare the below description for “Steel Dawn” to the one and above and consider which you find preferable.